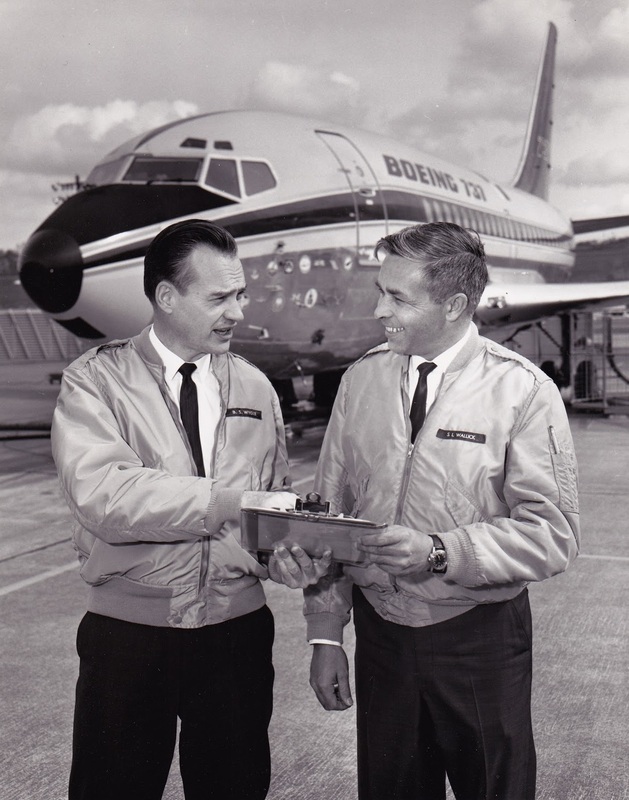 At 1:15 p.m., 9 April 1967, the prototype Boeing 737-130, N73700, (internal number PA-099) took off from Boeing Field, Seattle, Washington, with test pilots Brien Singleton Wygle and Samuel Lewis (“Lew”) Wallick, Jr., in the cockpit. After a 2 hour, 30 minute flight, the new airliner landed at Paine Field, Everett, Washington. He was right. 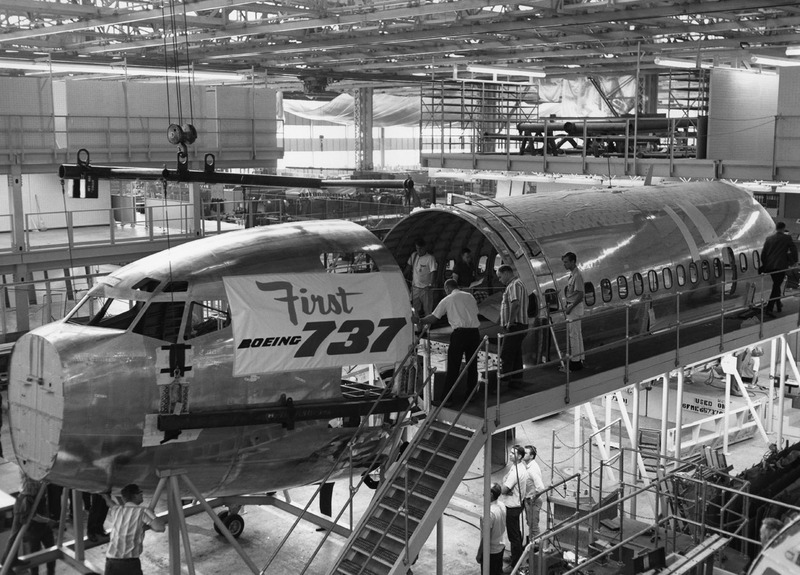 In production since 1968, the Boeing 737 is the most popular airliner ever made and it is still in production. On 13 March 2018, the 10,000th 737 was delivered. 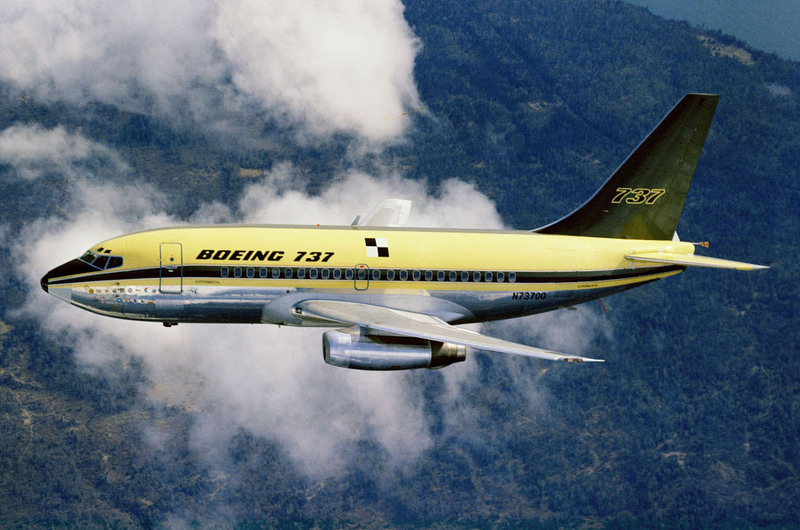 Boeing 737-130 N73700 was a twin engine, medium-range airliner, operated by a pilot and co-pilot. It was designed to carry up to 124 passengers. The airplane is 97 feet (28.57 meters) long with a wingspan of 87 feet (26.52 meters) and overall height of 37 feet (11.3 meters). It has an empty weight of 56,893 pounds (25,807 kilograms) and gross weight of 111,000 pounds (50,350 kilograms). 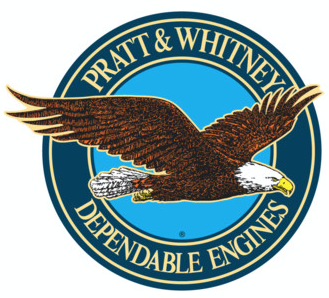 N73700 is powered by two Pratt & Whitney JT8D-7 turbofan engines rated at 14,000 pounds of thrust, each. The JT8D is a two-spool engine with a 2-stage fan section, 13-stage compressor (6 low- and 7 high-pressure stages), nine combustion chambers and a 4-stage turbine (1 high- and 3 low-pressure stages). 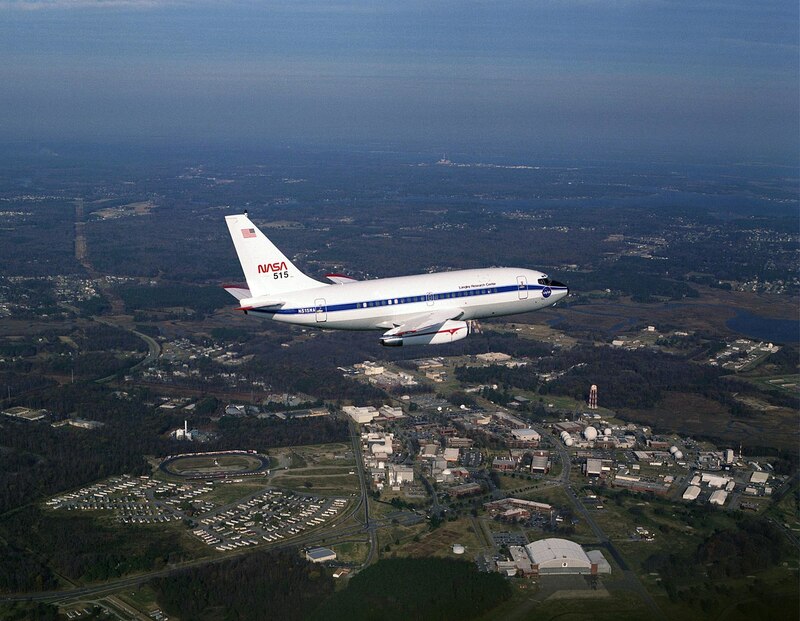 The JT8D-7 is 42.5 inches (1.080 meters) in diameter, 123.5 inches (3.137 meters) long, and weighs 3,096 pounds (1,404 kilograms). The airliner’s cruise speed is 575 miles per hour (925 kilometers per hour) and its range is 1,150 miles (1,850 kilometers). 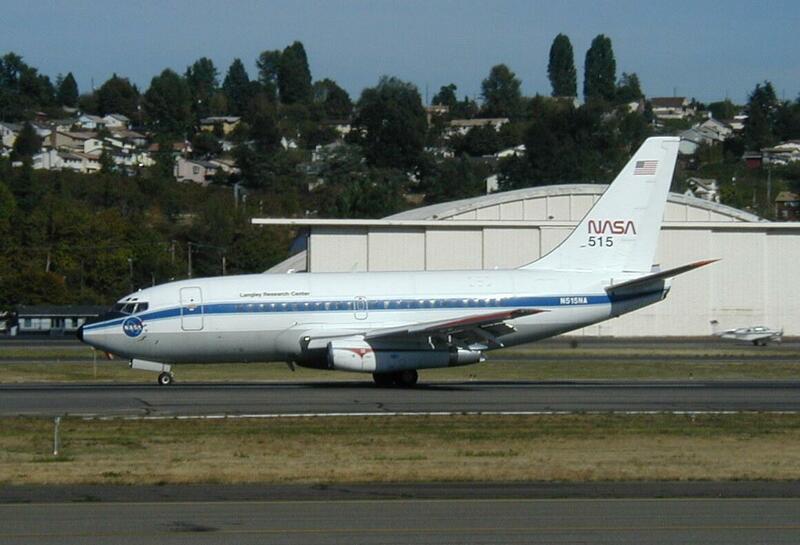 The prototype Boeing 737 ended its NASA career and was returned to Boeing, landing for the last time at Boeing Field’s Runway 31L, 3:11 p.m., PDT, 21 September 2003. Today, PA-099 is on display at the Museum of Flight, Seattle, Washington.